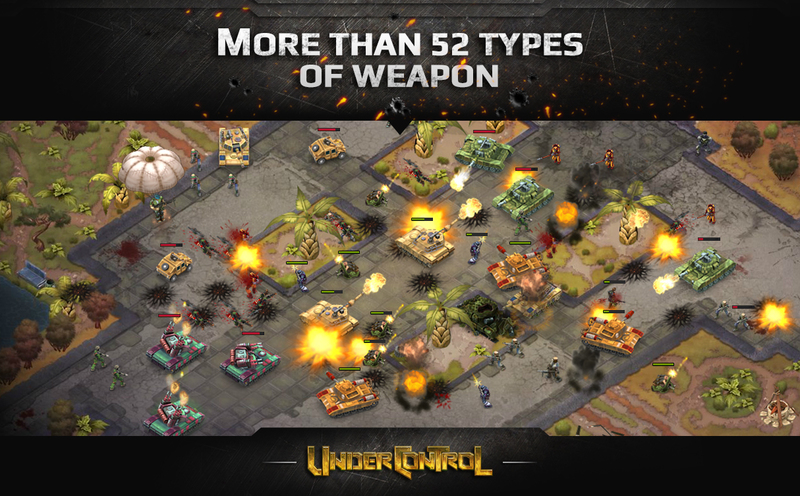 Under Control is a browser-based RTS title by RJ Games. In the year 2048, you are the commander of a rebel squad who's goal is to take down General Krieg, a tyrant and vanquisher who took control of the planet. Develop your army, liberate countries, fight for precious resources in PvP battles and create combat alliances to bring freedom to the world. 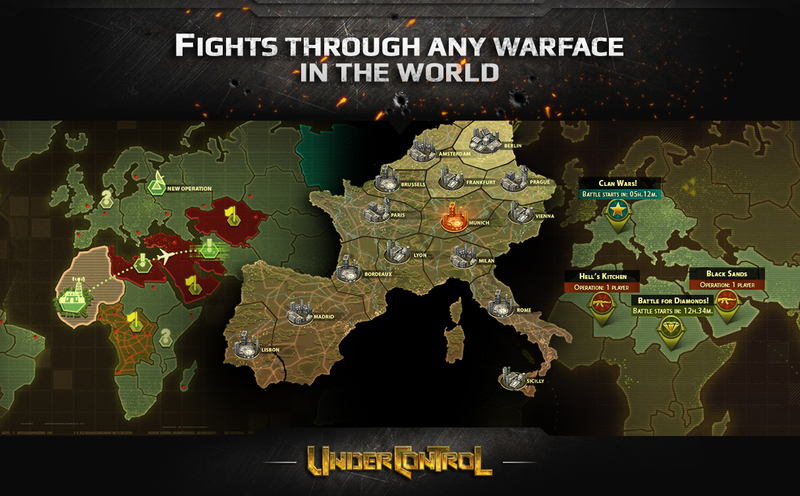 You against the world: Take your rebel army all across the globe to restore peace. 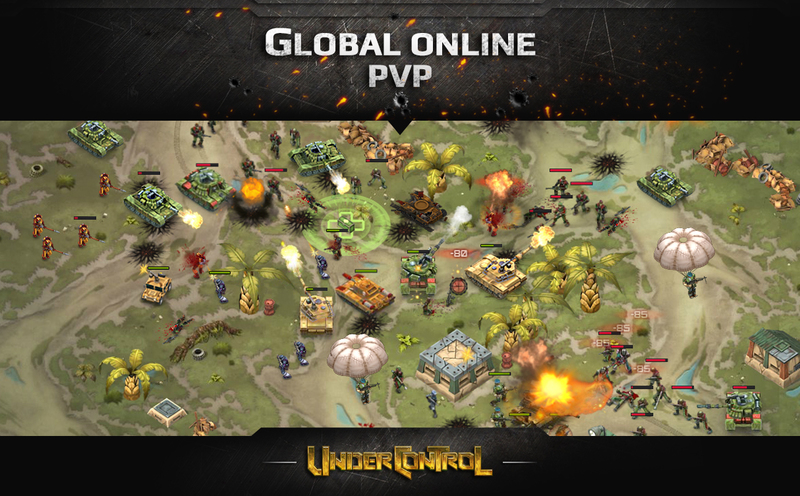 Global PVP: Enjoy fully online enabled PVP against competitors around the world. 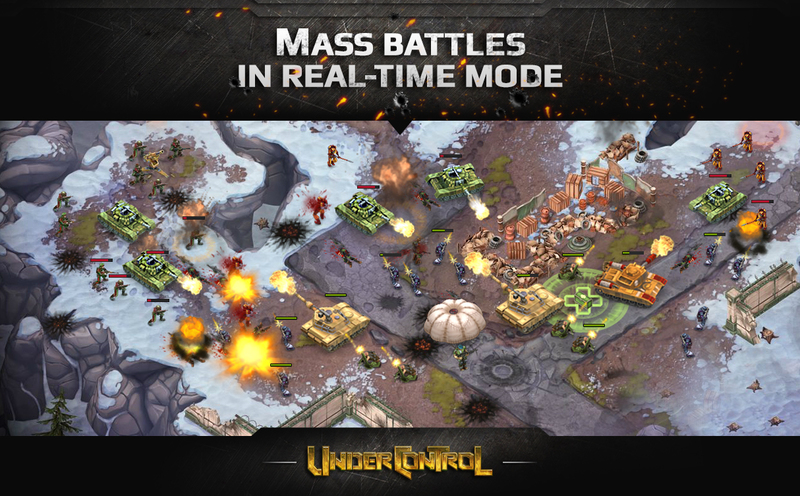 Mass Action: Engage in massive battles with real-time combat. 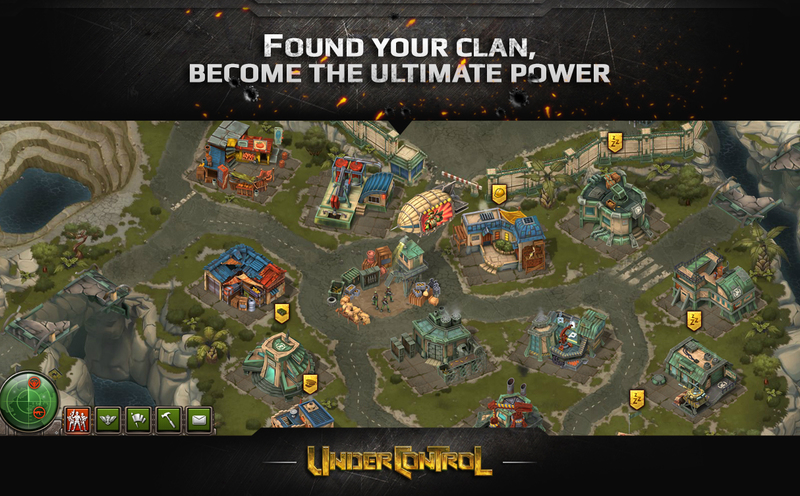 Clan Features: Create clans and alliances and dominate your enemies one by one.